John Skippen is a long term tennis player competing in local area competitions and played inter district. John commenced his tennis career at Croydon Tennis Centre in 1958. In his earlier years John was a tennis coach at the centre. John is chartered accountant and currently a non executive director of four listed public companies. He remains passionate about tennis as a sport and has an active interest in Croydon tennis Centre. Sam Skippen grew up at Croydon Tennis Centre, and like her father competed in local and State competitions,and played inter district. In September 2009, Sam re-entered the family business with a view to revitalising the business. "We have engaged Internationally qualified and accredited tennis coaches to provide a level of service delivery, far exceeding any other centre in the area. Our team are knowledgeable, industry qualified and accredited, committed hard working professionals who enjoy their profession and working with the broader community." Helena is our new CTC OOSH Coordinator and we are very excited to have her on board! Helena has been working in children's services for over 15 years. She has worked in long day care , family day care , preschools, and school age care. Helena is passionate about being able to create fun new experiences for children and assisting them to extend their skills and further their development. Paula has been practicing yoga for 20 years. She has also completed yoga and yoga therapy diplomas and has been teaching yoga for five years and considers herself to be a student for life! She is also a qualified pilates instructor and is also a massage therapist. Being a massage therapist has allowed her an appreciation of how we move and how our bodies “accommodate” our imbalances (functional or structural). Yoga and appropriate diet in addition to massage and other complementary therapy provide invaluable tools to recreate the “balance” we look for ... of movement, of function, of structure and of course, ultimately, of our lives. 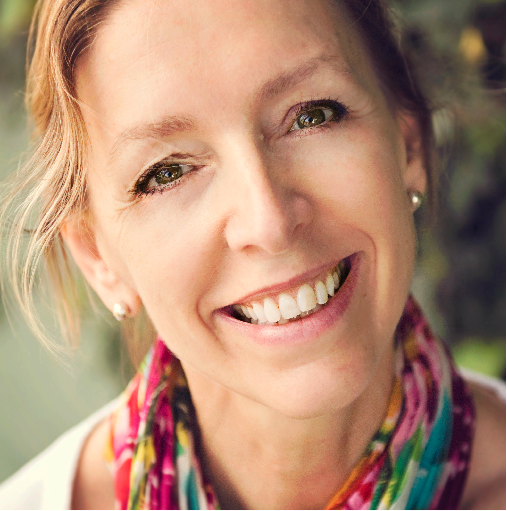 Paula currently teaches yoga in corporate environments and gyms as well as schools and colleges, community classes and childrens yoga classes. In addition, Paula also works as a massage therapist. "I continue to and have loved learning and developing my practice with many teachers and I hope to guide and inspire others on the path to achieving a balanced practice as well as a balanced life." Beth has competed at both Local, State and National swimming competitions and has been a part of NSW All Schools Swim teams and NSW Youth Development squad. She has been a finalist at the Australian Age Swimming Championships and other results include winning Gold in the Womens 4x100m Freestyle Relay at the National Schools Swimming Championships. She is very passionate about teaching good technique from a young age and helping children grow confidence in the water so that it can be a skill enjoyed for a whole life time. She holds both ASCTA Swim Teacher and ASCTA Teacher of Competitive Strokes Licences. 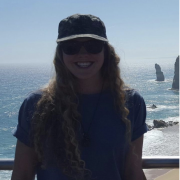 Outside of swimming and teaching, Beth enjoys playing music, hanging out with friends at uni, going on camping trips with family and occasionally treating herself to a caramel milkshake. Yann is orignally from France and started playing tennis at the age of 3, which then became a passion from early on. He has over 12 years of coaching experience France and Australia, aswell as participating in many National French Tournements. Surfing and travelling aswell as tennis are Yann's two biggest passions, he loves to surf everyday and would love to explore the surf in other countries. Yann is truley passionate about tennis, he loves passing on his knowledge and expertiese to the younger generations and waching them develop their tennis skills everyday. Ben started playing tennis at the age of 11, and is originally from France. He started to coach tennis at the age of 17, as an assistant. Ben completed 3 years of study at a University in Paris, studying sport technics and sciences, he decided to do 2 years of intensive competition so he could gain the ranking required to become an International Coach. Ben came to Australia for the first time in September 2016, since living in Sydney Ben has really enjoyed this new experience of tennis coaching. He is also very interested in Mental & Physical Preparation, Psychology & Nutrition. Fitness, motorbikes and travelling as well as sport are Ben’s biggest passions. 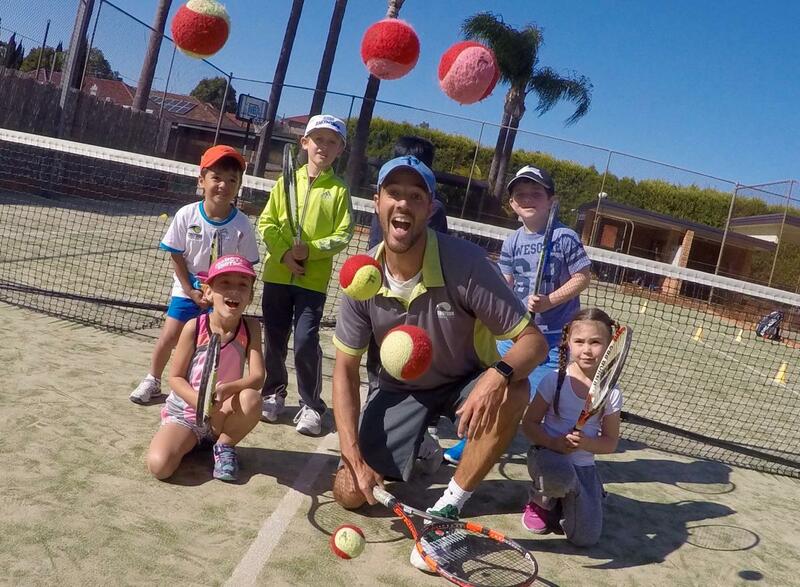 Ben is truly passionate about tennis, he loves passing on his knowledge to kids and adults to help improve their tennis and hopefully become as passionate as him. "If you listen to a passionate coach, you would be able to know tennis is more than hit a ball" Andre Agassi. 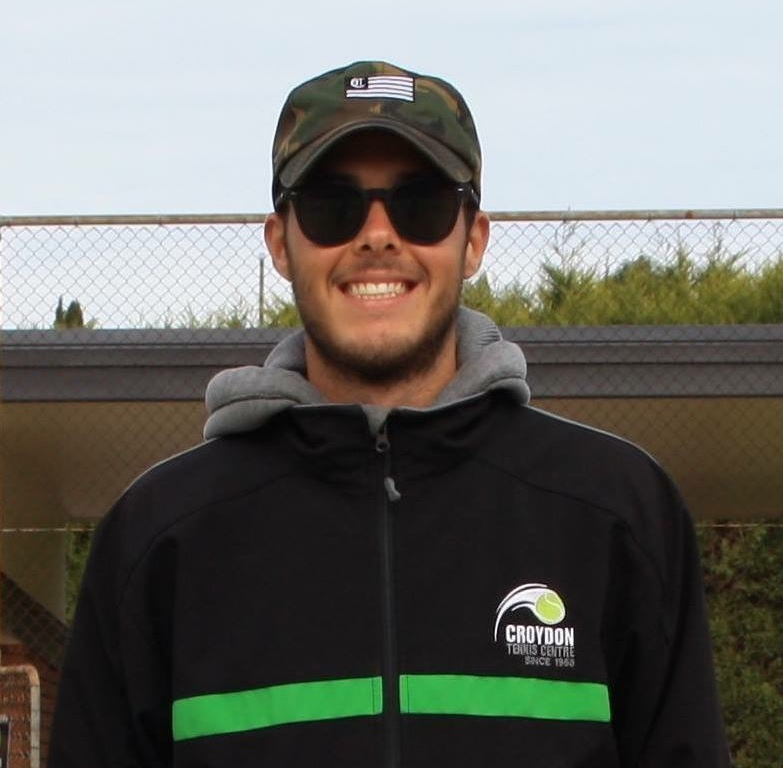 Federico joined the Croydon Tennis Centre Team in Novemeber 2016 and has become a well loved coach by everybody. Federico is originally from Venice, Italy and has been living in Australia for 1 and a half years. Federico loves travelling and has been to many differerent countries as well as hanging out with his friends and cooking pasta! Federico has been playing tennis since he was 3 years old and has had many achievements along the way. Federico is very pasionate about tennis and loves watching his students progress while achieving thier goals. Federico's favourite player would be Rafael Nadal and he loves watching tennis whenever he has the chance. - Played many national and regional tournements back in Italy with great sucess including being ranked #1 with his team in thier region in Italy. Milan started playing tennis from the age of 8 and is from Nepal, he joined the Croydon Tennis Centre team in June 2017. Milan has had extensive playing experience playing in many junior tournaments in Nepal as well as representing Nepal in ITF tournaments in India and Malaysia. Milan is dedicated to ensuring he can share as much knwoledge and experience with the children and adults he coaches. Milan is also very interested in natural and holistic health and is currenty studing a Bachelor of Health Sceince (Naturopathy) in Sydney.